When I first met Brendan Foley last fall, I was immediately struck by the scope of his ideas. He’s the resident archaeologist at the Woods Hole Oceanographic Institution (there’s only one), and he studies ancient shipwrecks in the Mediterranean. But Foley’s style of archaeology is very different from traditional forms. Instead of spending years excavating a single site, he wants to take a big picture approach, using tiny robotic vehicles to quickly find and catalog as many ancient wrecks as possible–gathering useful data about the size, shape, and contents of each vessel without ever touching them. Foley thinks that by collecting basic information on a vast number of wreck sites, he can start filling in gaps in our understanding of the very early days of western civilization. 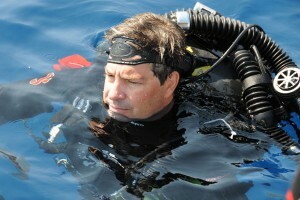 His ultimate goal is an ambitious one–to document and compare every known wreck in the Mediterranean. Right now, he’s doing it one site at a time. 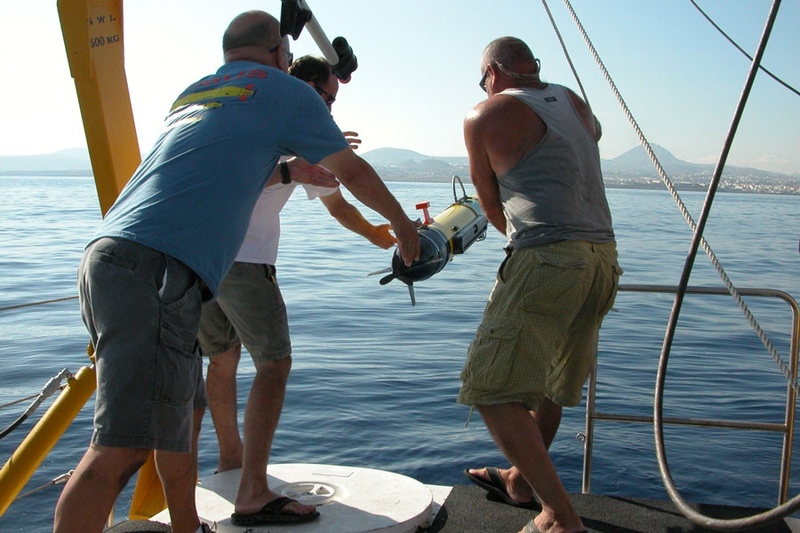 But as the technology of autonomous underwater vehicles improves, he thinks it might be possible one day to conduct the survey remotely using a fleet of small robot submarines. Of course, that’s years away from being a possibility. But who knows? if technology catches up to his vision, Foley’s work could provide new insights on the origins of western civilization. Originally written for Inside NOVA, the NOVA staff blog. Posted on March 24, 2010.